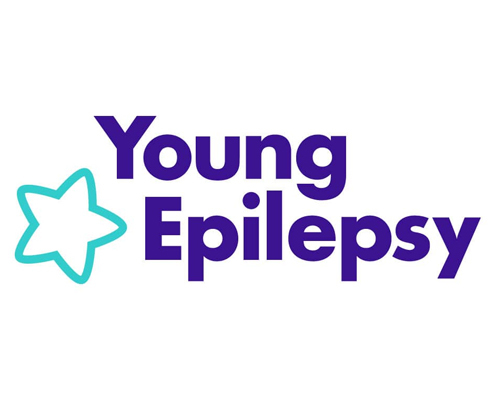 Children and young people with epilepsy tend to have recurrent seizures or fits. Having one seizure doesn’t mean someone has epilepsy. Seizures are caused by a sudden burst of electrical activity in the brain. This means there is a temporary disruption in the way that messages are passed between brain cells. There are many different types of epileptic seizure. The type of epileptic seizure a child has depends on which area of their brain is affected. Epilepsy may result from genetic causes, a severe head injury, birth difficulties, or an infection which affects the brain. 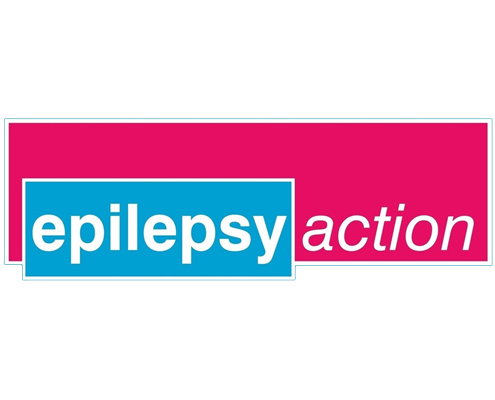 Epilepsy is twice as common in children as in adults (7 per 1000 in children under the age of 16 years). Movement disorders affect the way a child’s body moves. These conditions can include too much or too little movement, or co-ordination problems. Movement disorders may be caused by injuries to the brain, genetic or metabolic conditions, medications, inflammatory or autoimmune disorders, or prior infections. The neuromuscular system includes all muscles throughout the body and the nerves that connect them. There are a wide variety of neuromuscular disorders that can occur in children. These conditions impact the peripheral nervous system, which includes the muscles, neuromuscular (nerve-muscle) junction, peripheral nerves in the limbs, and motor-nerve cells in the spinal cord. While signs and symptoms vary according to the specific neuromuscular condition, common symptoms include pain and muscle weakness. Medical technology has the potential to significantly improve children’s quality of life, reduce their mortality risk, and improve clinical care. For example, technology could help detect when seizures are about to happen, monitor children’s seizures remotely, improve communication between families and clinical centres, monitor children’s vital signs, and support children with mobility problems. 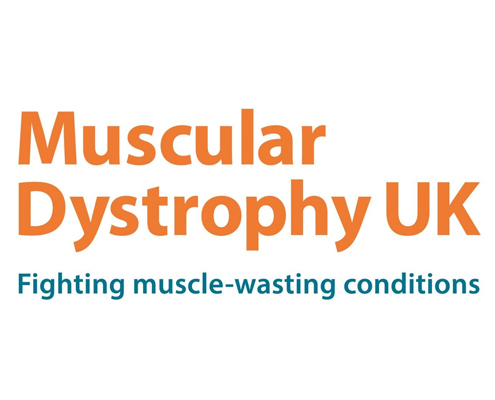 Professor Helen Cross leads the epilepsy, movement, and muscle disorders theme. 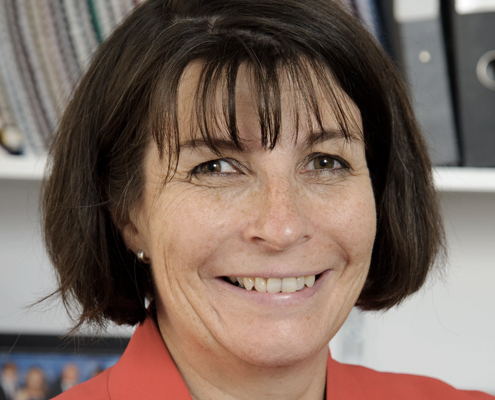 Helen is the Prince of Wales’s Chair of Childhood Epilepsy and Honorary Consultant in Paediatric Neurology at UCL-Institute of Child Health, Great Ormond Street Hospital for Children London and Young Epilepsy, Lingfield. 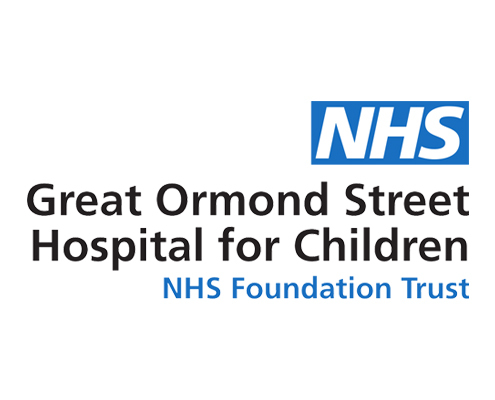 She has developed the epilepsy surgery unit at Great Ormond Street Hospital for Children, and is currently Clinical Advisor to the National Children’s Epilepsy Surgery Service. Her main research interest has been in the early intervention and improvement of outcomes in children with complex epilepsy. This has involved imaging and improved assessment of children for epilepsy surgery, as well as utilisation and trials of the ketogenic diet. 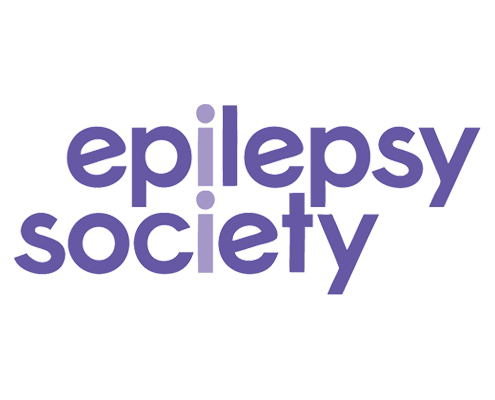 She is also co-PI for the pilot European Reference Network E-pilepsy, aimed at raising awareness and availability of epilepsy surgery across Europe, and is coordinator of the recently approved extension of this, EpiCARE, a European Reference Network for rare and complex epilepsies.